Northridge House is a state-of-the-art training facility situated in Mahon looking out over the River Lee in Cork. It is located within the grounds of St. Luke’s Home, a long established and well respected long term residential care home for the Older Person. Northridge House Education & Research Centre was established as a dedicated vocational training centre to enhance the quality, consistency and relevance of education to individuals and institutions committed to the care of the Older Person, both in the public and private sector. The vision of “Enhancing our Caring by Ongoing Training” is the primary goal of the Centre. Regular accredited in-house and off site education and training courses are offered. 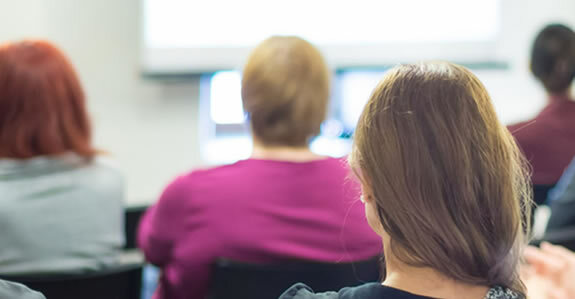 Courses are geared towards the needs of those who provide Care for the Older Person, either within a Residential Care Centre, Hospital or Home Setting. 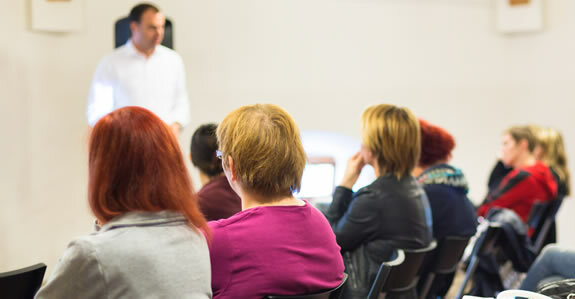 Our training courses are provided by experienced and qualified facilitators from within the Residential Care, Hospital and Care of the Older Person sectors. 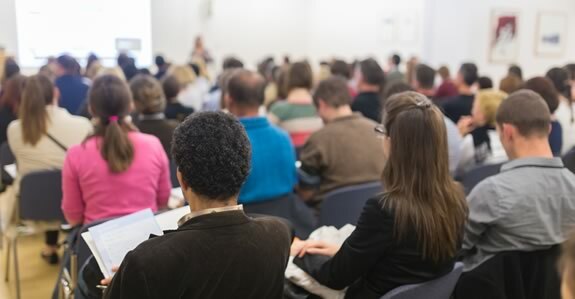 In addition to providing courses The Centre offers opportunities to businesses, associations, organisations, government bodies, societies and clubs to avail of our facilities. WIFI and Audio Visual Facilities are provided. Catering can be organised to meet all requirements. 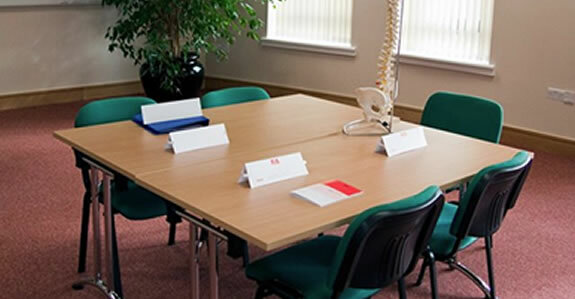 Northridge House is an accessible venue which avoids city traffic and ensures that delegates and colleagues can access events with ease, by car and the local public transport infrastructure. Ideally located just 10 minutes from Cork City Centre Northridge House Education & Research Centre is equipped to meet all of your requirements. Limited Number of Places available - Contact Claire to secure your spot now!